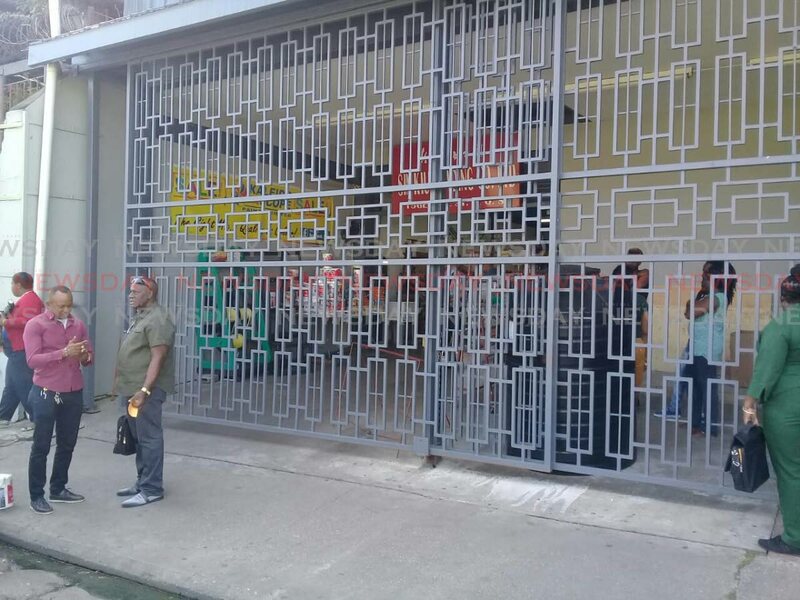 POLICE are searching for two men who attempted to rob a Port of Spain businessman this afternoon. At about 1 pm, the gunmen entered Sun Kiu Trading Company Ltd, owned and operated by Leon Wong and ordered him to hand over money. Wong took out his licensed gun and fired several gunshots at the bandits. 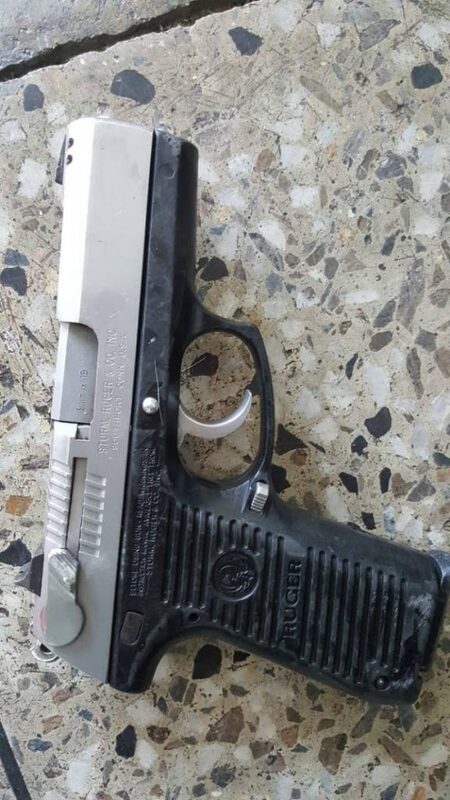 One of them dropped his gun which was later seized by the police for investigation. Enquiries are continuing by PC Beatrice and Rajkumar. Newsday understands that sometime later, two men checked themselves into the St James health facility seeking treatment for multiple gunshot wounds. The men were placed under police guard as they may be the ones who attacked Wong. Reply to "Businessman fires on armed bandits"